Can mold testing ease your child’s allergies? The experts agree. The incidence of allergies and asthma is on the rise – among children and adults. Mold is one of the most common triggers for allergy and asthma attacks. Having a residential mold inspection may help you identify health risks in your home. Formaldehyde testing and testing for VOCs (volatile organic compounds) may also help you maintain a healthy environment within your home. Allergies are nothing to sneeze at. According to the Centers for Disease Control and Prevention (CDC), allergies are a serious health concern in the United States. “Allergies are the 6th leading cause of chronic illness in the U.S. with an annual cost in excess of $18 billion. More than 50 million Americans suffer from allergies each year,” they report. Should you be concerned about mold? You and your family may be at a greater risk of being exposed to mold depending on where you live. Mold inspections in Florida and other hot humid areas are common. AirMD’s experts are frequently called in for mold remediation in Boca Raton, FL – where our corporate offices are located. Our experts are also in demand for mold inspections in Miami, mold removal in Orlando and mold removal in Jacksonville. Of course, Florida isn’t the only place where mold thrives. For example, the need for mold testing in Houston increased dramatically in the wake of Hurricane Harvey. Testing for mold and other environmental hazards is important because, as the CDC points out, “Allergies can generally not be prevented but allergic reactions can be.” The only way to do that is to avoid contact with whatever it is that you or your child is allergic to. In many cases, that is easier said than done. The presence of mold in your home is nothing to be ashamed of. Mold is a common problem. All it takes is a small leak or water intrusion. The leak might be so small, you aren’t even aware of it. 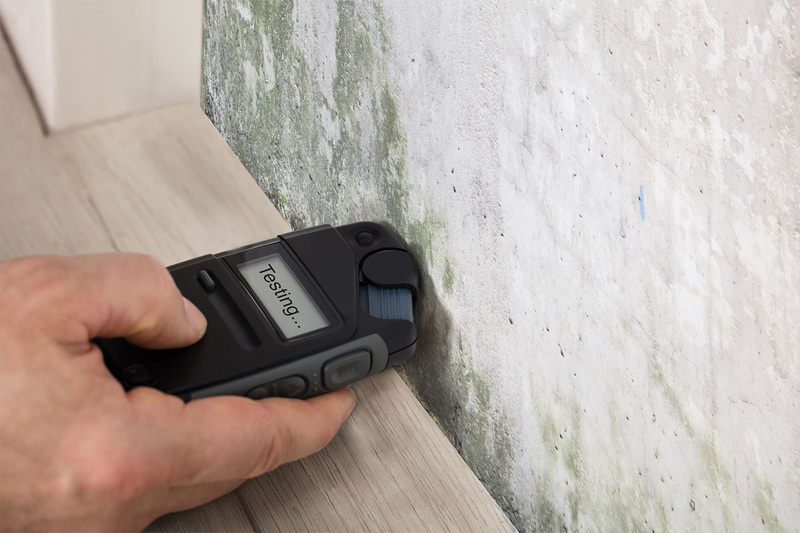 We’re experts and we have to rely on state-of-the-art equipment to identify the source and extent of any mold problem! If you would like to talk to one of our environmental consultants about the possible need for mold testing in Boca Raton, FL, mold removal in Tampa or a mold inspection in any of the other many areas we serve, please call 1 888 GO AIRMD.